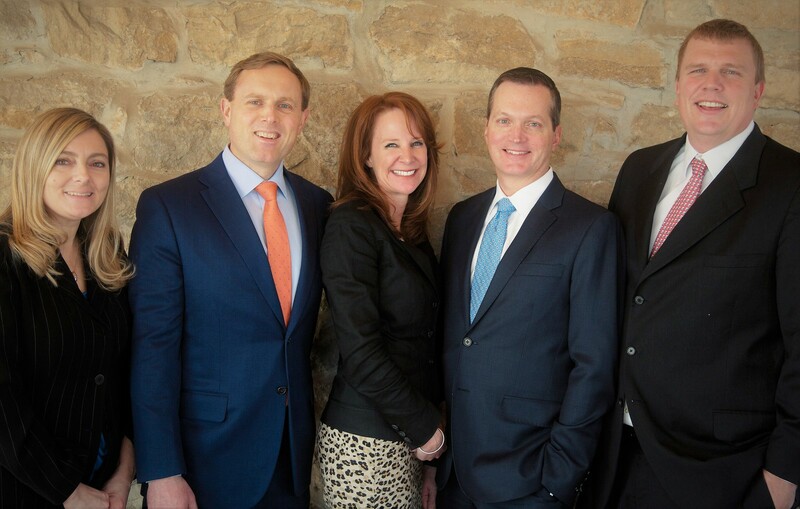 Phil's role on the team centers on spearheading the team's financial planning process. His extensive knowledge of the various areas of financial planning – retirement, estate, and tax issues – helps ensure that the team provides comprehensive investment solutions for all of our clients needs. Phil has 20 years of experience as a Financial Advisor and obtained the Certified Financial Planner™ designation in 2002. He also earned the Certified Private Wealth Advisor® designation through the University of Chicago’s Booth School of Business. He began his financial career in 1998 with Dean Witter before moving to UBS in 2001. He transitioned with the team to Morgan Stanley in 2010. Phil is a native of Columbia, Maryland and graduated from Towson University where he earned his B.S. in Finance. He currently lives in Hanover, Pennsylvania. His interests include travel, coin collecting, golf, basketball, and overall fitness. Having more than 23 years of experience as an investment professional, Eric is the primary Portfolio Manager for The Fortis Group. He concentrates on the development and oversight of client’s portfolio allocations and the team’s unique risk management strategies. Eric began his financial career in New York City in 1994 with Kidder, Peabody & Co. (then a wholly-owned subsidiary of General Electric) which was subsequently acquired by PaineWebber and eventually UBS. He joined the Hunt Valley branch of Morgan Stanley in 2010 after relocating to Hershey, PA following the birth of his first child. A native of Lewisburg, Pennsylvania, Eric earned his B.A. from the College of William & Mary in Williamsburg, Virginia in 1992. He continues to reside in Hershey, Pennsylvania with his wife, Christine (a family law attorney), and their two young children, Kaitlyn and Garrett. 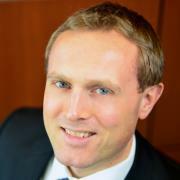 Matt is the team’s coordinator for all aspects of retirement planning. This includes issues such as managing longevity risk, establishing and evaluating client’s business retirement plans as well as properly structuring distributions during retirement. He is responsible for designing and implementing plans that help our clients to attain the retirement lifestyle they aspire to. He also possesses a thorough knowledge of executive compensation plans – including stock options, restricted stock, and deferred compensation. 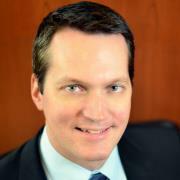 Matt began his finance career in 1997 with AG Edwards in a partnership with his mother, Elizabeth “Pete” May. They transitioned their business to UBS in 2000 and Matt came to Morgan Stanley in 2010 following his mother’s retirement. 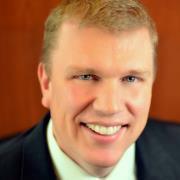 In 2001, Matt earned the Certified Financial Planner designation. In 2011, Matt earned his Certified Retirement Planning Counselor and Certified Retirement Planning Specialist designations. Matt has lived in Baltimore for the past 20 years and considers himself a Baltimore native. He graduated with a double major in Economics and Political Science from Washington & Lee University in Lexington, VA where he was an offensive lineman on the football team. He currently resides in Lutherville with his wife and three daughters, Courtney, Kelley and Megan. His interests include basketball, golf, and public service through Rotary International. 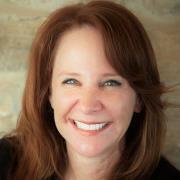 Sherry’s focus on the team is the implementation and monitoring of the team’s comprehensive financial planning process. Her background as both a policy advisor to a Congressman (on issues such as capital markets and investment, housing and insurance, and international monetary policy) and as a lobbyist for several financial institutions – allow her to provide our clients with financial advice across a broad range of subjects. Sherry graduated with an undergraduate degree from Florida State University and a Master’s Degree from Towson University. She came to Morgan Stanley in 2016 and joined the Fortis group in 2017. Sherry currently resides in White Hall, Maryland with her two children, Reagan and Cayden. Her interests include tennis, overall fitness and travel. Jackie has multifaceted duties which center on coordinating the teams day-to-day operations. Her primary focus is on meeting the administrative and operational needs of the team in order to help provide a quality experience for all clients. 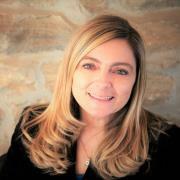 Jackie has over 15 years experience in the financial industry. She began her career in 1996 as a Marketing Assistant for Managed Account programs at UBS (formerly PaineWebber). In 2005, she joined Wachovia and moved into the Client Service Associate Role before returning to UBS in 2006. Jackie joined the team at Morgan Stanley in 2010. She holds her Series 7, 66 and 31 designations. Jackie attended Loyola College and has a B.A. in Communications. She is a long time resident of Maryland and currently lives in Bel Air with her husband Mark and two children, TJ and Gracie. Jackie is involved in the Girl Scouts of Central Maryland as a leader of her daughters Junior troop. She is also an avid Ravens and Orioles fan and enjoys attending her childrens sporting events.